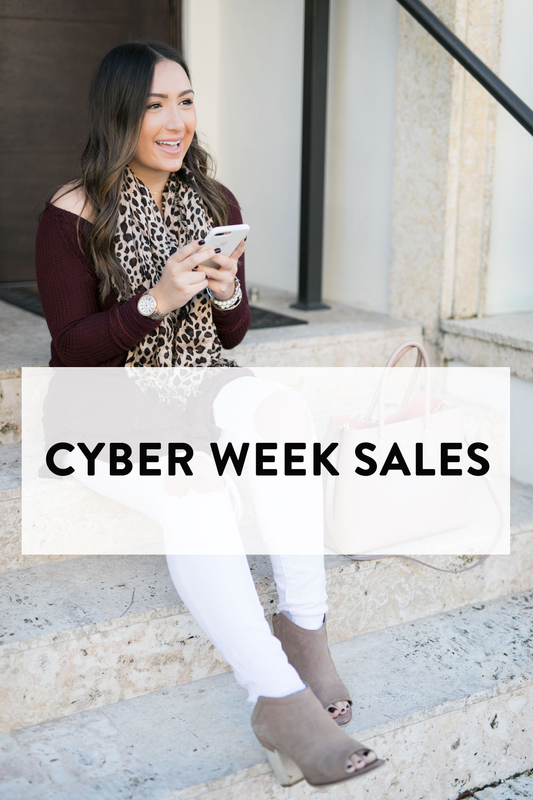 Happy Cyber Week! 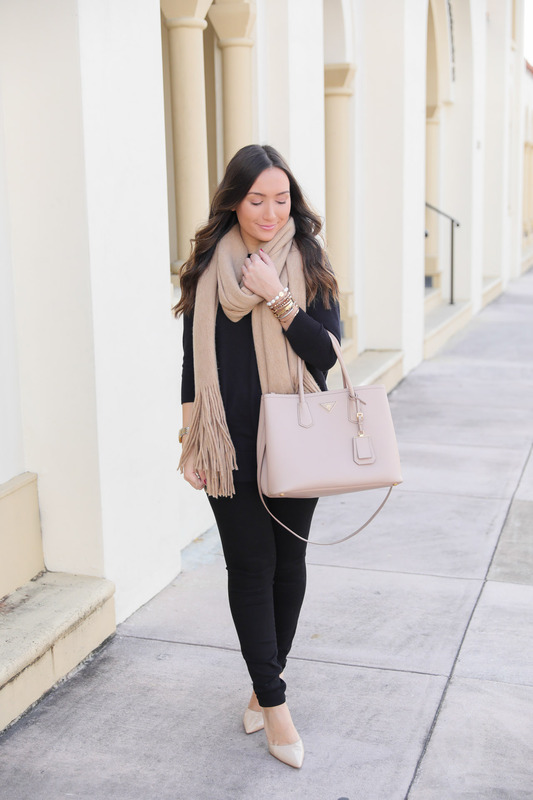 There are so many sales going on right now and I thought I would start off with this post and then create new posts throughout the week (and until Monday) with my favorites, things I own and love and must-haves from sales! I hate going into the mall. Like, hate. It gets so packed and shopping online is so much easier! Plus, a bunch of retailers have free shipping so it’s not a big deal at all. I bought these chenille leggings and am so excited to get them! This top that I wore last week is on sale. Make sure to size up for an oversized fit! 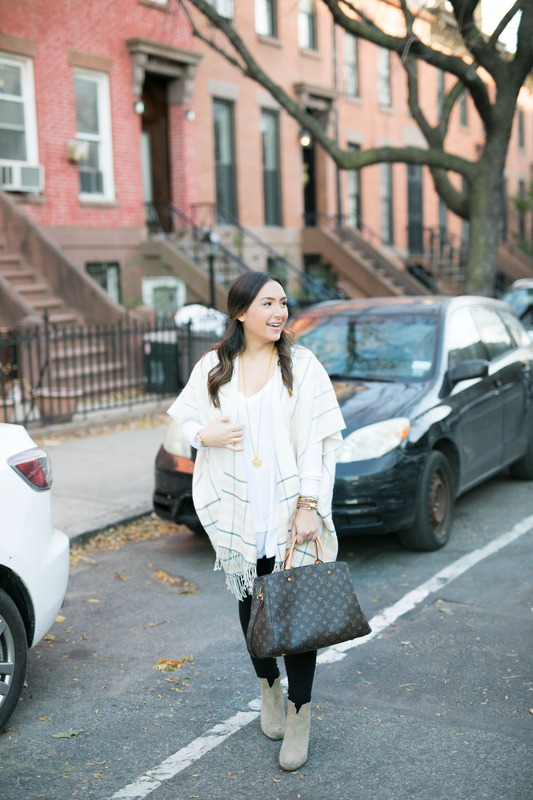 My favorite plaid poncho is 40% off and a great buy for the fall/winter months! I’m so obsessed with mine.